There are 43 reviews of Santal 33. Insipid powdery violet /iris. Poor projection, a skin scent almost from the outset even if you give it a couple of good squirts. Inoffensive until you also factor in the price. A joke. The name "Santal" gave me the impression that this one would be a nice, creamy sandalwood. And I can't help but think about Creed's wonderful Original Santal, a favorite in my collection. Santal 33 by Le Labo is an experimental concoction that is leathery, with some bright woodiness (the papyrus) mixed with musk. Very confusing, but it is what it is. Not a bad smell overall though, but not what I'd call a classic sandalwood scent per se. A so-so piece that avant garde types might take to more than I could! 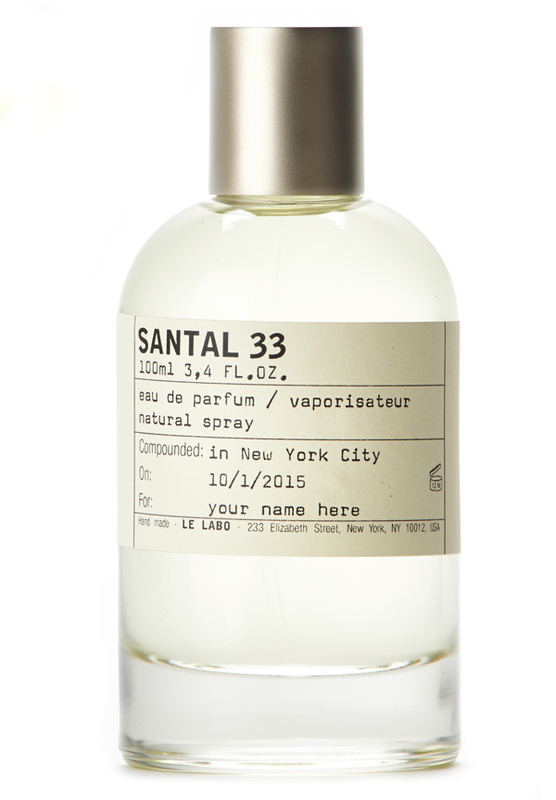 Santal 33 opens up as a casual, worn leather on my skin. It's pleasant enough but as it dries down, it completely falls apart into a dense, fluffy cloud of synthetic musk. Unfortunately, at this point the projection is quite strong and enduring. Utterly disappointing and not the only Le Labo to have collapsed like this on me. I have given up on the house. Out of curiosity, I stopped by the Le Labo counter at Nordstrom to pick up a sample of this. To me, it's definitely more on the feminine side. The initial burst is very nice and refreshing, but the drydown ends up being more floral than leather. I like it. Out of all the leather fragrances I have tried, this is the only one that actually smells like leather. The dry-down transforms into a dry, sawdust type smell. Not special enough to buy a full bottle but still a good scent. Le Labo Santal 33 / Maison Louis Marie - No.04 Bois de Balincourt - What is the common accord? Santal 33 by Le Labo worth to be bought blind?? ?